Hey lovely readers, I hope you're having a wonderful springtime. First of all, my springtime romance, Spring Fling Kitty - The Hart Family #3 is available for PRE-ORDER on Amazon. This is a full-length novel, 80,000 words, where Connor Hart's story is finally told. Seems he's caught between two sisters, Elaine Woo, his fiancee and her half-sister, Nadine Woo. Oh, and there's one spunky little gray kitten named Greyheart who puts it all together. [These are sweet and clean romances]. 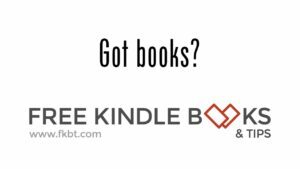 Be sure to check out my Have a Hart page for the cover of Book #4, Blue Chow Christmas and buy links to the first two books, Christmas Lovebirds and Valentine Hound Dog. My contribution is Taming Romeo, Sanchez Sisters Book #1. And, remember I told you about my Bad Boys for Hire Series? Well, here's a teaser for Ken and Jolie. 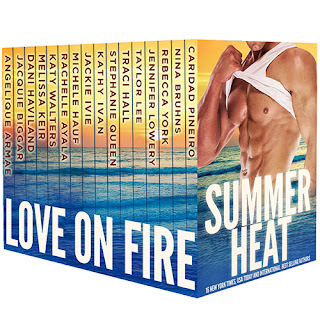 Be sure to pre-order Summer Heat: Love on Fire - 16 brand-new romances AND come to our Release Day Party [join now to meet the authors, read excerpts, play games, and win prizes].